It’s been 1 month for my monsoon ride to Tungareshwar, so before ending of this monsoon me and my friends decided to have a monsoon bike ride once again.But we were not sure where to head at ? finally researching on internet we came to conclusion that we will visit Bhandardara this time. Monsoon season is the best time to visit so we are pretty assured that this time Bhandardara will be the ideal place to visit. Bhandardara is the mother of all monsoon destinations with its cascading waterfalls, stunning greenery and scenic natural beauty. It is incredibly notable for The Arthur Lake and the Randha falls which is major tourist attractions. Bhandardara is beautiful village in the western ghat of Indi. The village is located in the Ahmednagar district of the state of Maharashtra. It is a weekend getaway destinations for Mumbikars....as it is just 180 kms from Mumbai, so Bhandardara is the obvious choice for weekend rides. This hill station is very blessed by nature's gifts that are tremendous mountains, awesome climate and a peaceful atmosphere. 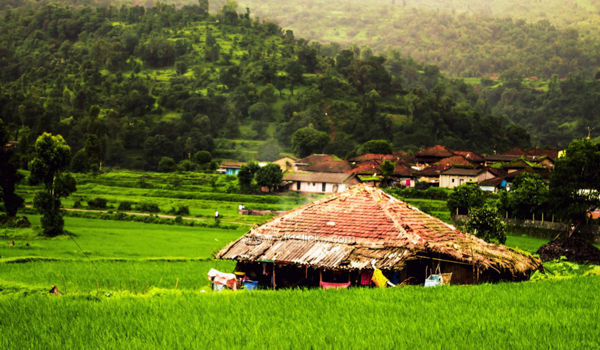 The Nasik express highway is the bliss to drive, once you reach near to the Bhandardara village. 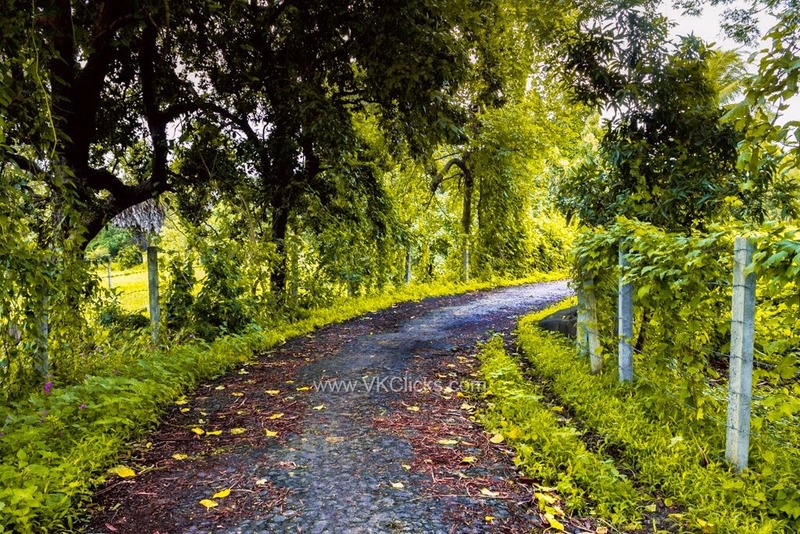 There are some bad patches of road but you will not grievance because of the beautiful greenery along with roadside which is a treat to the eyes and atmosphere is very refreshing. 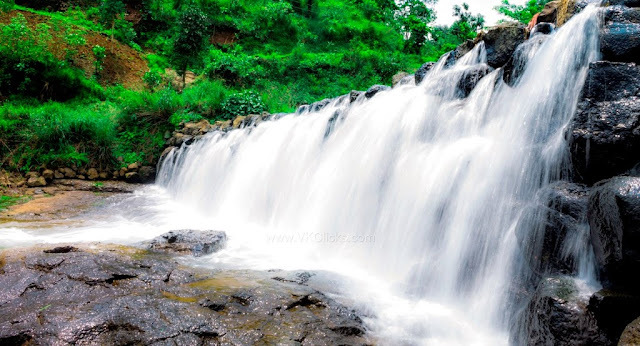 Once you reach near to the dam you will notice that water is flowing on the road and you have to pass through the water which is enjoyable...... When you climb up the dam, your will see the jaw drop beauty, what a view it is ? Lake is surrounded by mountains and that view divine , you can do boating in Arthur lake and feel the beauty of lake from close. Monsoon Ride to Bhandardara was awesome experience.